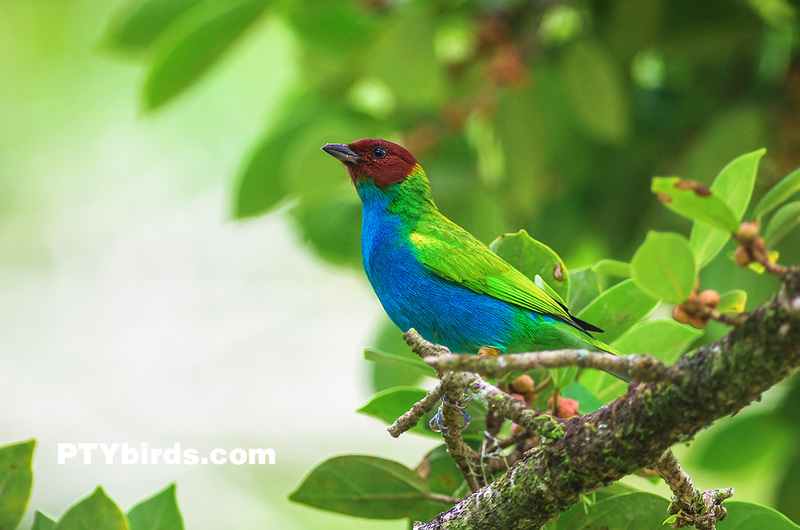 This Bay-headed tanager image was taken in Altos del Maria, Panama at around 960 meters above sea level. 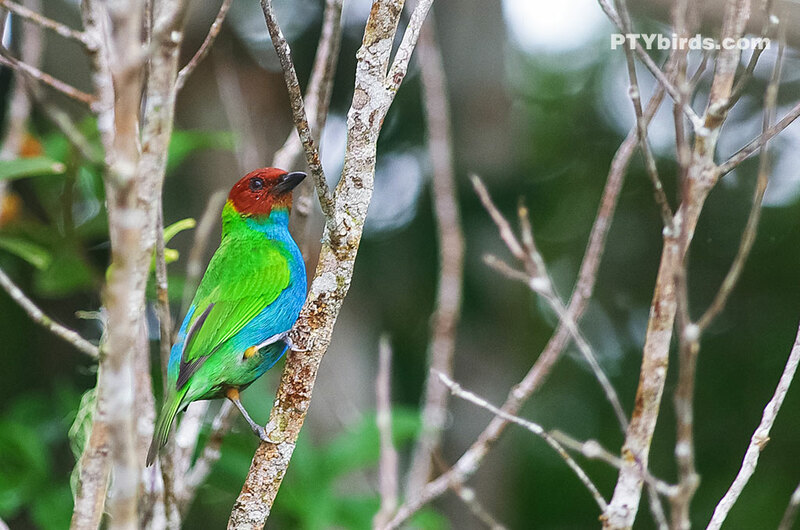 The bay headed tanager (Tangara gyrola) is a resident breeder in Costa Rica, Panama, South America south to Ecuador, Bolivia and southern Brazil, and on Trinidad. The attached image was taken in Panama.